Landstar Trucking is 100% Non-forced Dispatch giving you the opportunity to make more money as an independent owner operator with minimal upfront costs. 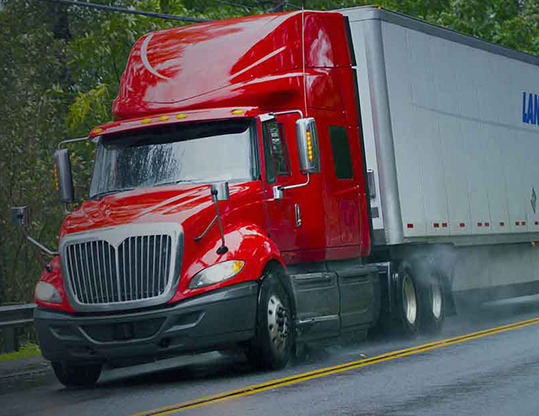 We have tons of freight, pay weekly and provide 24/7 driver support. It’s all about the miles, and Landstar trucking has plenty of coast-to-coast freight. This trucking industry even has A & E opportunities for team owner-operators. Drivers will get weekly settlements, 100% fuel surcharges plus generous discounts to help your trucking business make more money. 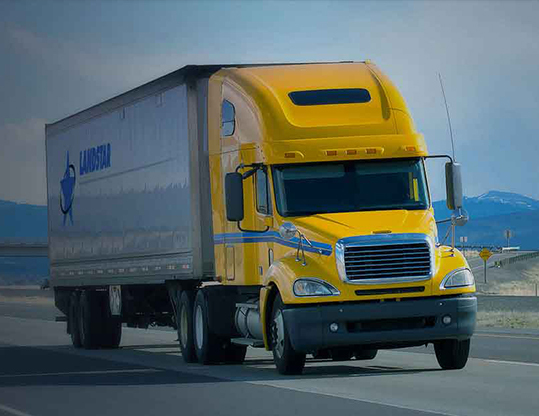 As a Landstar Owner Operator you have the freedom to run as hard as you want or as little as you want. And, since we’re 100% non-forced dispatch, you pick your loads and pre-plan your routes. We’ll give you the tools and support you need to be successful. 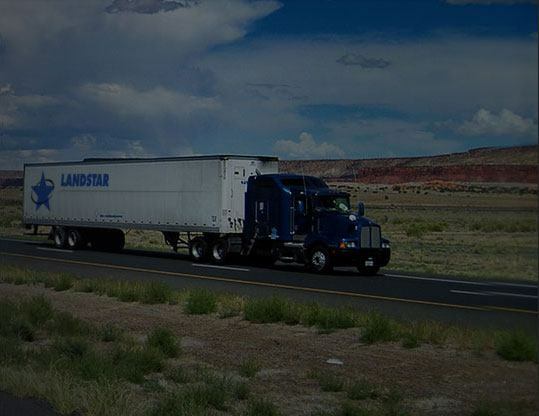 Landstar has plenty of freight and truck driving job opportunities for owner operators, teams and small fleet owners including flatbed, dry van, specialized or heavy haul. You’ll have 24/7 access to thousands of profitable loads every day.You can even setup Load Alerts to contact you with a load matching your criteria. by providing us with some preliminary information. your CDL and medical card to 330-484-0078 or to James McNiff.